Peel the real deal! 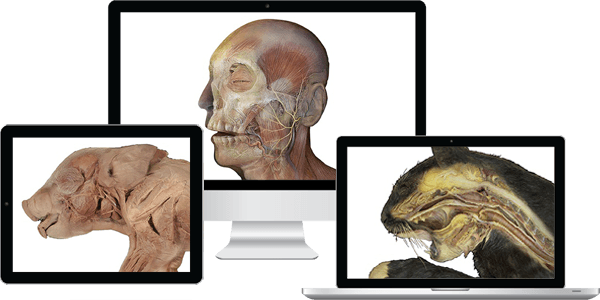 Discover the ultimate virtual dissection experience. NEW! Enhancements for Accessibility - McGraw-Hill is committed to providing digital products that meet WCAG 2.0 AA guidelines. New updates to APR meet a number of these guidelines, including keyboard navigation and enhancements for low vision or color-blind individuals. APR is now keyboard navigable. An arrow has been added to point out the highlighted structure. A color picker allows the user to change the highlight color to one that is most optimal. The shape of tags has been updated, so color is not the only differentiator. Descriptive texts for functionality have been added. "The APR tool really helps students with drilling the anatomy memorization tasks so ... they can handle more information in that area."